At 5th Avenue Medical Clinic we want you to get best treatment combined using nothing but the best products. 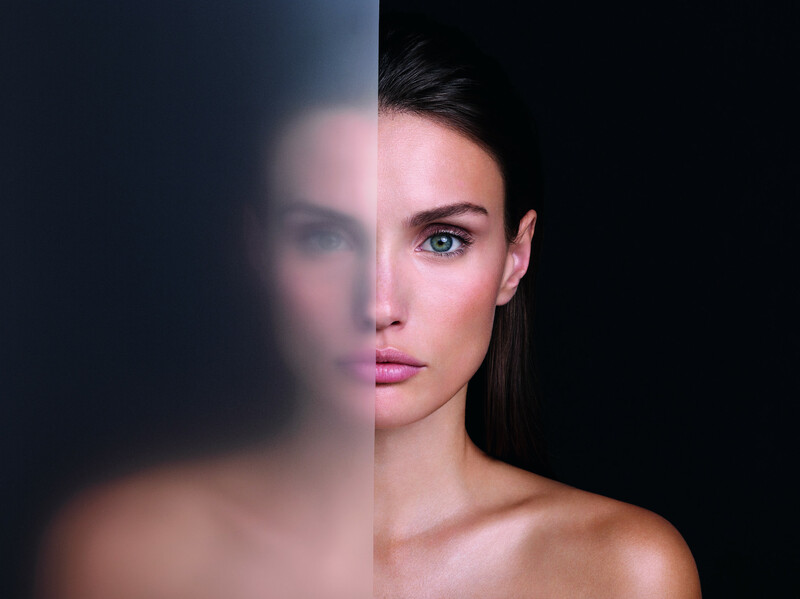 We share Reviderm’s belief that skin is as special and unique as any person. It is our natural protective shield, working day and night for us, so it deserves excellent care and attention. That excellence, combined with medical research, amazing results and the highest product quality, convinced us to use Reviderm products at our clinic. We decided to go with a product that we believe is the best way to make sure our patients will receive the best. Reviderm technology has been developed based on the latest research in modern dermatology and cosmetology. Every single product is adapted to the needs of the skin. Healthy skin heals and regenerates itself and keeps giving us new cells for our daily life needs. Depending on genetics, lifestyle, and age, skin may require different types of care. With the latest technology and dermocosmetics, we want to help keep your skin in its optimal condition. That is our goal. In pursuit of this goal, we often go off the beaten path in search of innovative methods. Whatever the methods may be, we always rely on the three main pillars of experience, knowledge, and passion. Skinessentials – The essential basis for every skincare system. Skinessentials consists of: cleansing products and peelings, eye and lip care, masks, body and sun care products, as well as nutritional supplements and care accessories. Ideal in combination with instrumental treatment technologies. Skintelligence – Regeneration-orientated anti-aging line with biomimetic mode of action. High-quality formulas that prevent skin aging and give mature skin a new level of firmness, freshness, and radiance. Post procedure kits – Indication-orientated skincare sets for professional aftercare. 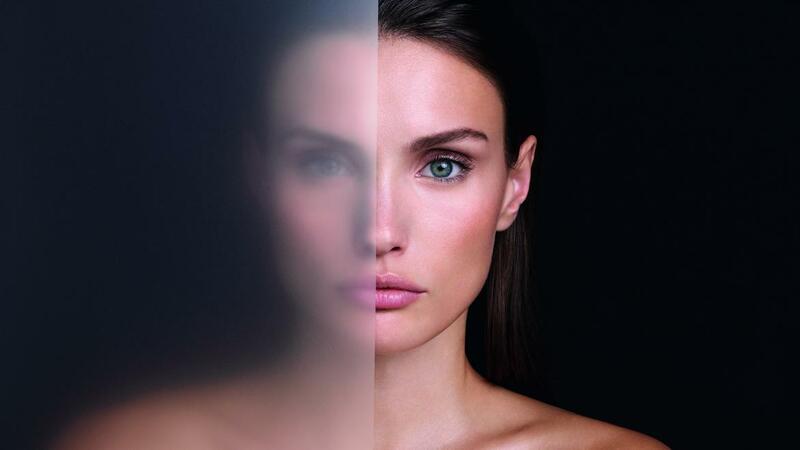 Minimally invasive procedures and plastic surgery contribute to maintaining timeless beauty. The REVIDERM post procedure kits help guarantee long-lasting results after aesthetic procedures. Nutricosmetics – Balanced nutritional supplements with cosmetic effect. True beauty comes from the outside – and from the inside. Comfortable administration guarantees easy use. The luxurious make-up line with Micro Mineral Complex – A perfectly coordinated product selection with precious minerals and selected ingredients. Perfectly suitable to use after each treatment – even directly following REVIDERM technology treatments. SkinPeeler – Microdermabrasion and ultrasound in one instrument. SkinPeeler is a gentle, effective, award-winning controlled skin abrasion tools that boosts regeneration. Microdermabrasion is an intensive instrumental peeling that was originally developed for the medical sector. 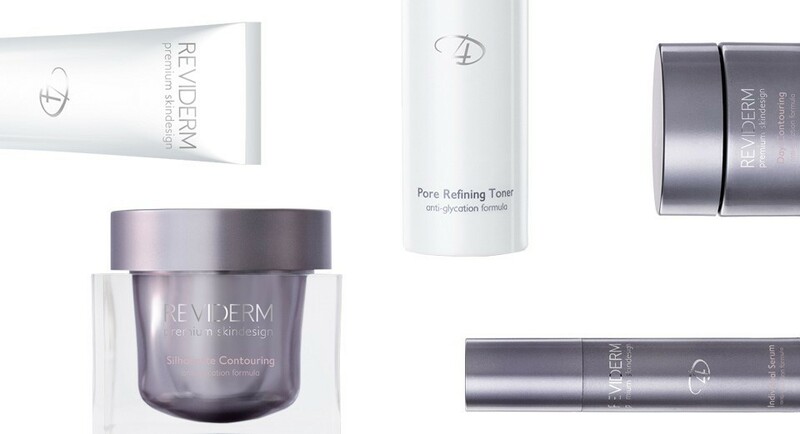 REVIDERM is the global leading manufacturer of this cosmetic revolution, a non-operative anti-aging technique now indispensable to the modern cosmetics scene. 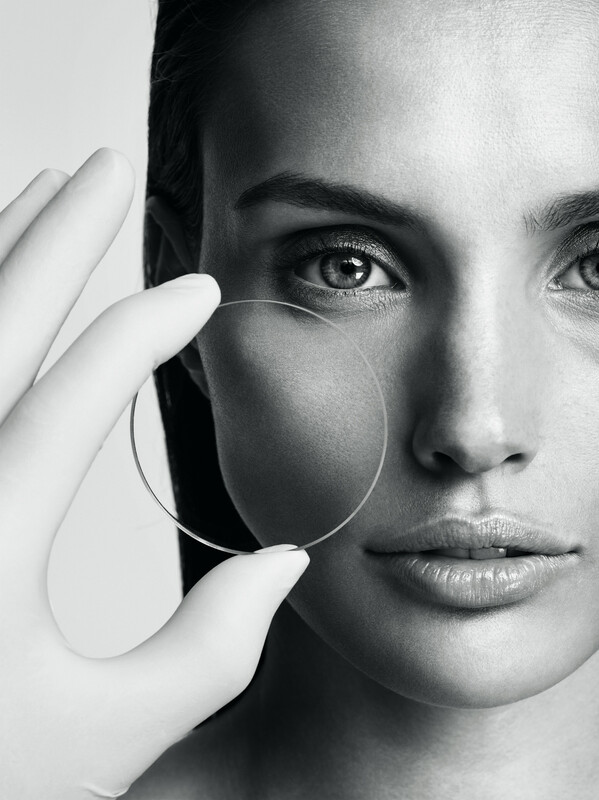 With SkinPeeler, we can achieve safe and controlled removal of the top skin layers with a beam of microfine crystals. Enzymes applied in preparation split dead skin cells and gently prepare the skin for microdermabrasion. 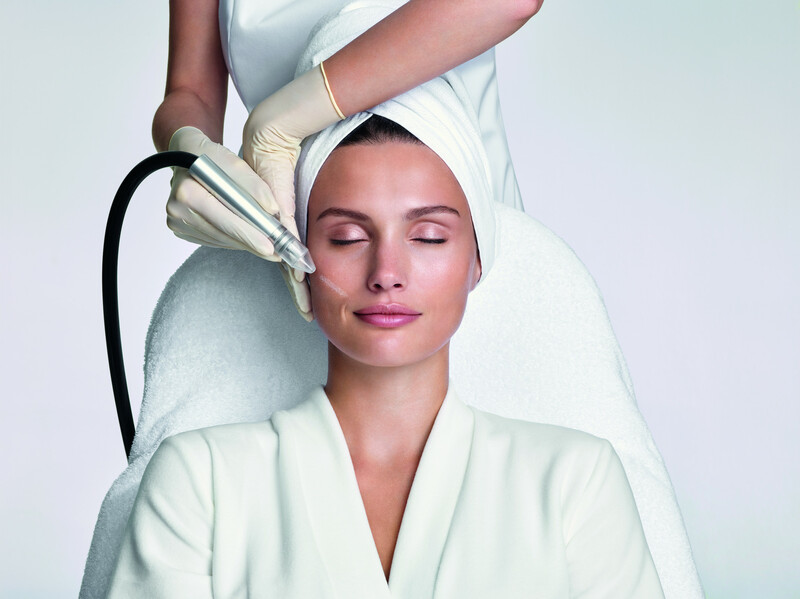 The microdermabrasion removes dead cells gently, safely and under control. A delicate, smooth surface emerges. The abrasion (double effect peeling & vacuum) triggers biological repair processes in the skin. The skin’s own collagen production is stimulated and microcirculation of the blood increases. Following the abrasion, individually selected active ingredients are brought deep into the skin for maximum effect. Young, functional skin cells are formed. These cells move into the upper skin layer and slowly cause the skin to regenerate from the inside out. Instant effects include: Skin smoothing, Pore refining, Brightening of pigment spots & Wrinkle reduction. Reduction of visible tissue stretches. For us, the essence of beauty lies in understanding the skin. Skinalyze – Computer-aided skin analysis.The skin is as unique as the person it belongs to. This is why, in order to understand the skin’s needs, every treatment requires a professional skin analysis that determines the treatment process. Skintreatments – Choice of the best individual treatment.To bring the skin into its optimal condition, we at REVIDERM rely on a perfect combination of technology, care and nutritional supplementation – all in one place. Skinfinish – Perfect finish.Last but not least, we refine every treatment with the perfect finish – our mineral-based makeup, which is also perfect for using after technology treatments. us to take new directions. With our multiple award-winning and intelligently conceived cosmetology, both instrumental and formula-based, we embody ‘quality made in Germany’. All of our products are developed and manufactured in cooperation with scientists and researchers.